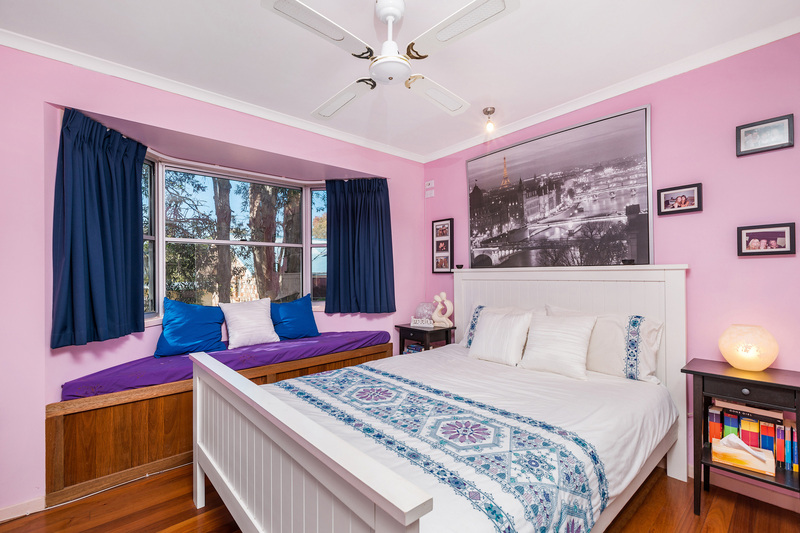 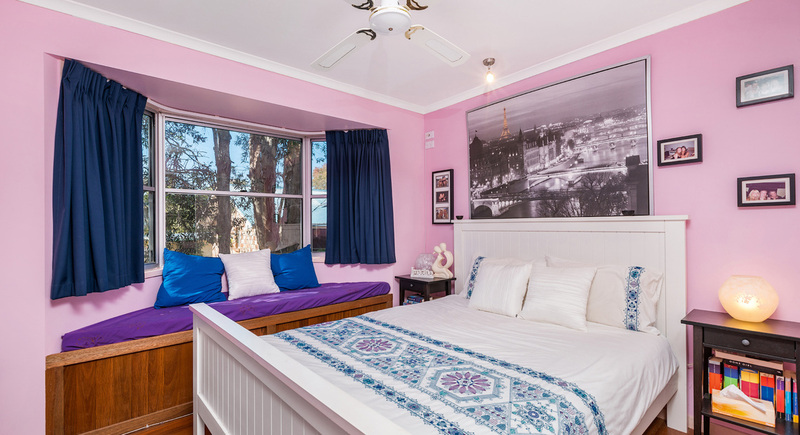 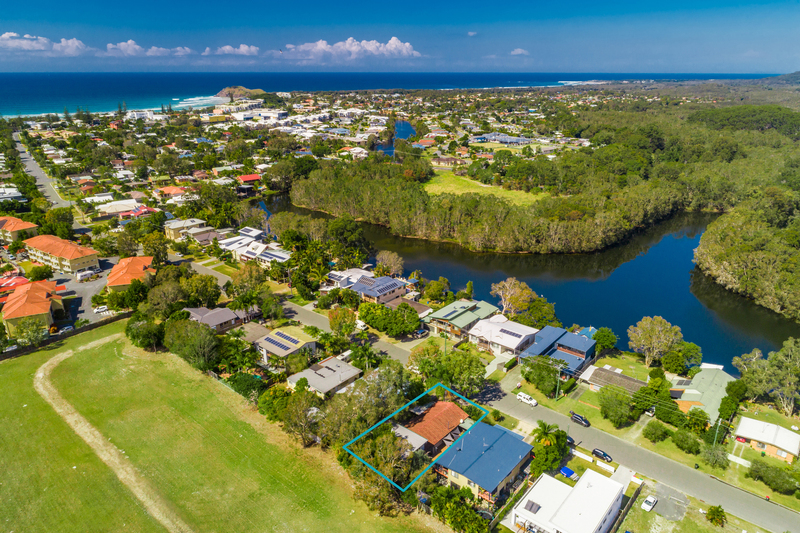 One of the true original Cabarita Beach houses is on offer for the first time in close to 40 years. 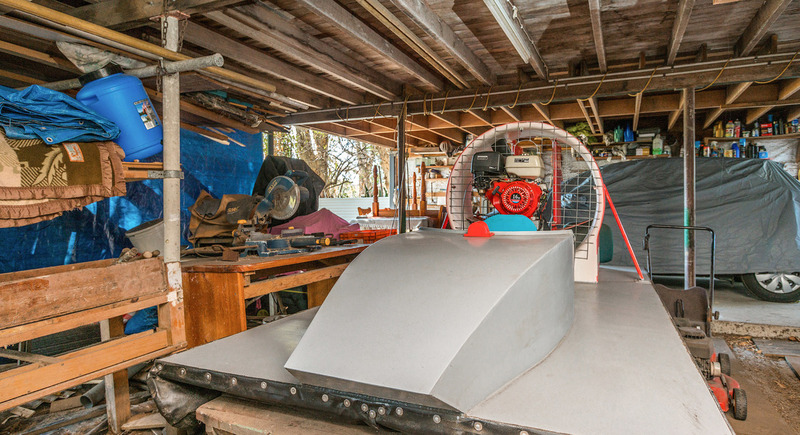 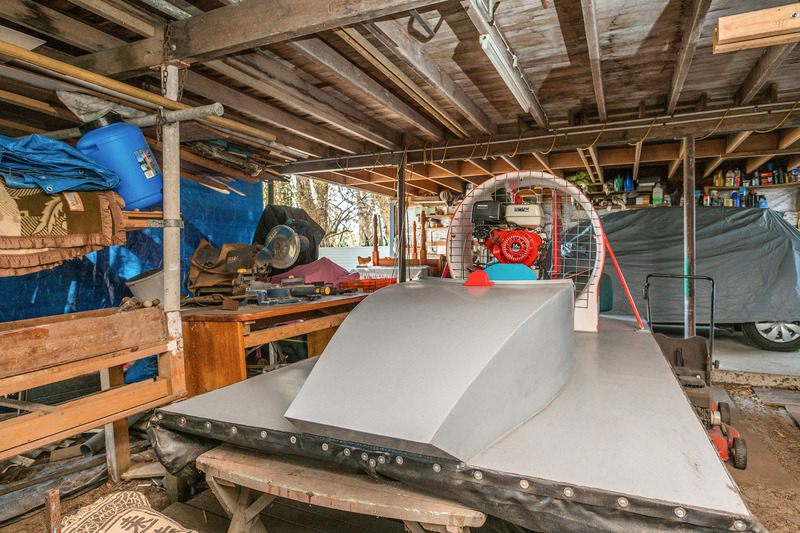 Ahead of it's time, there is an option to buy the house with the HOVER CRAFT currently parked in the garage! 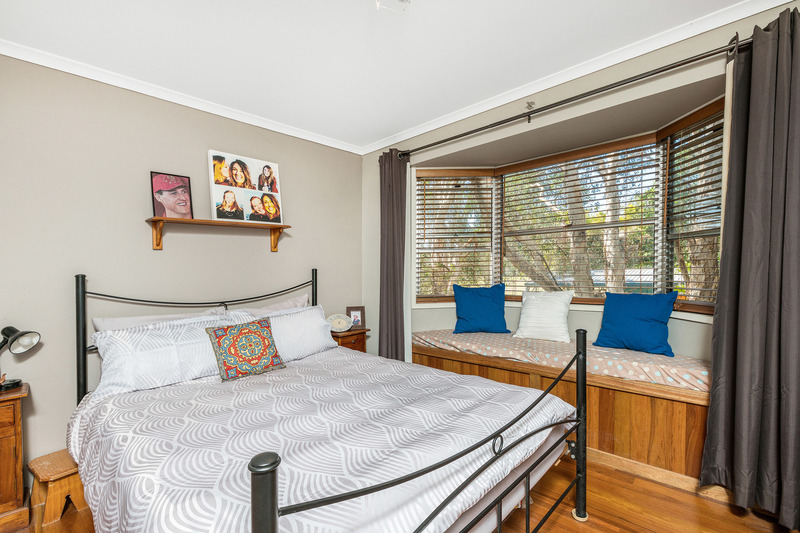 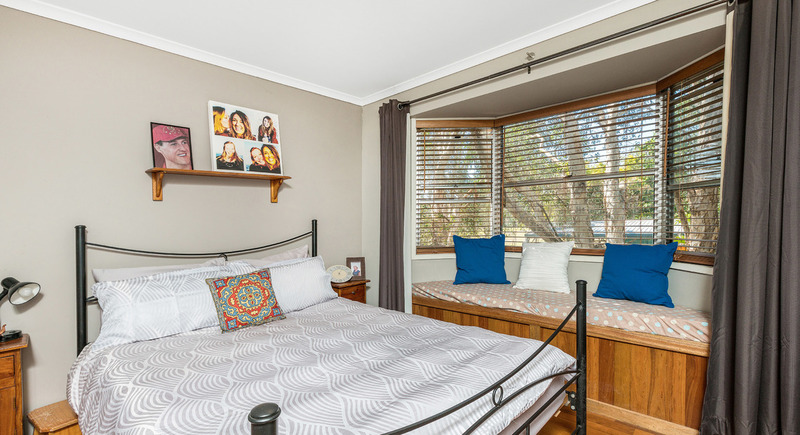 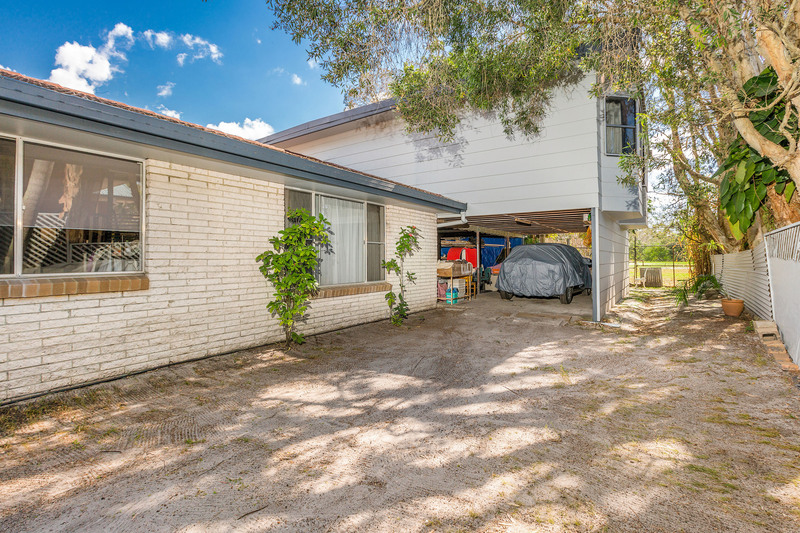 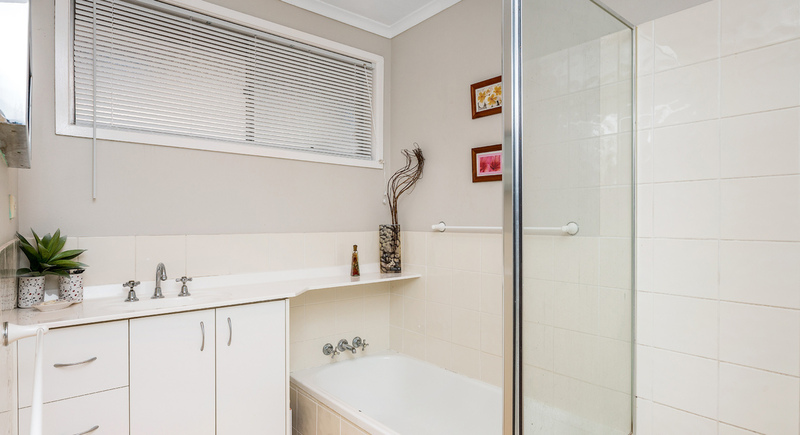 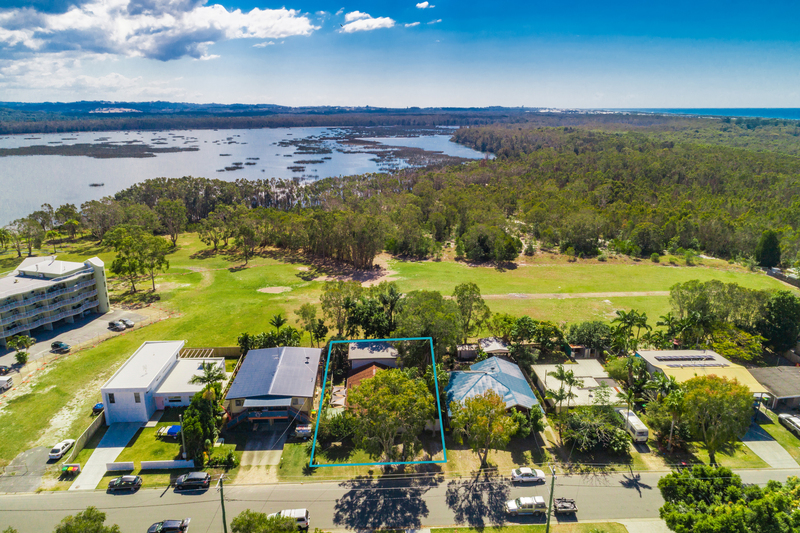 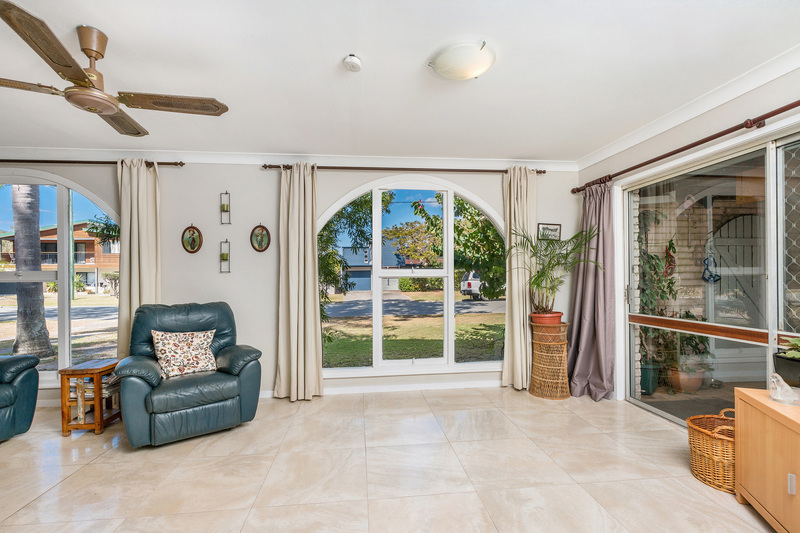 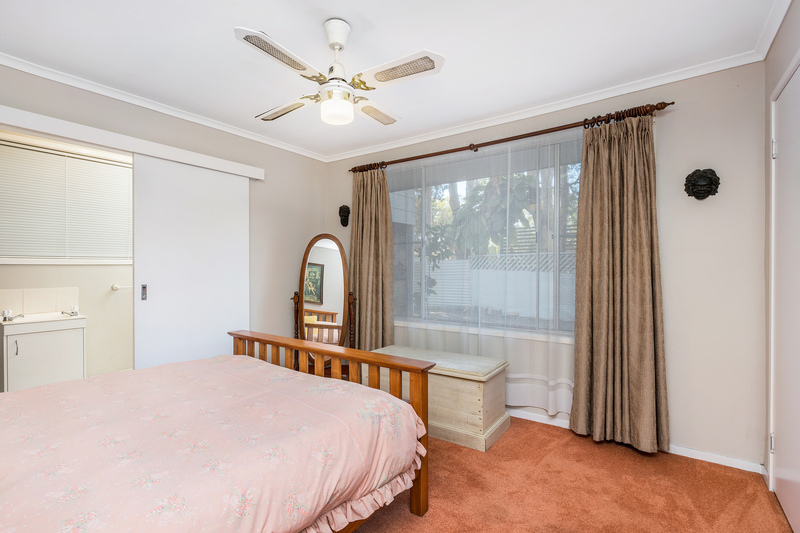 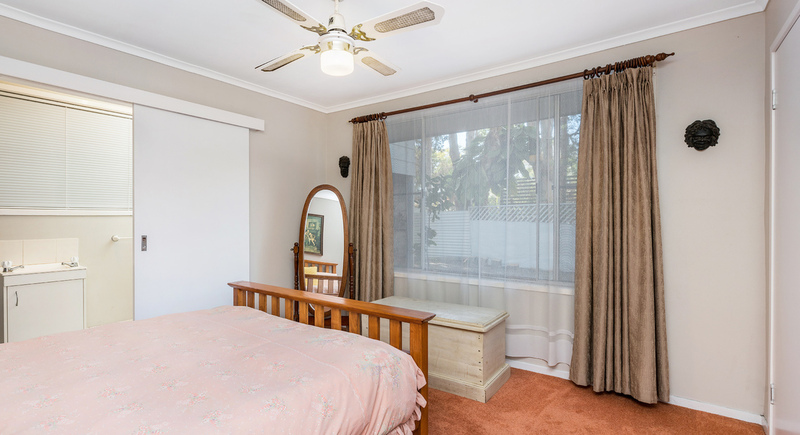 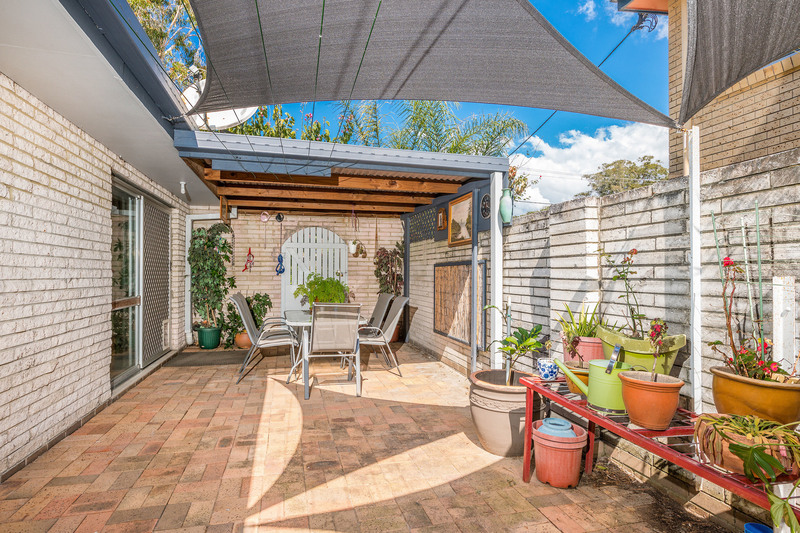 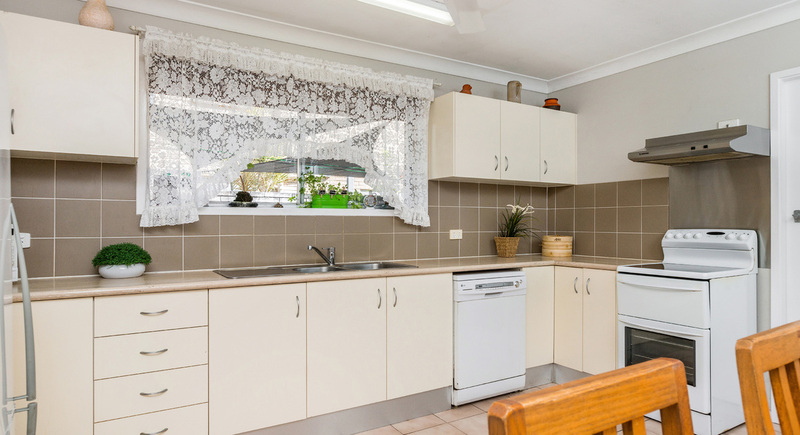 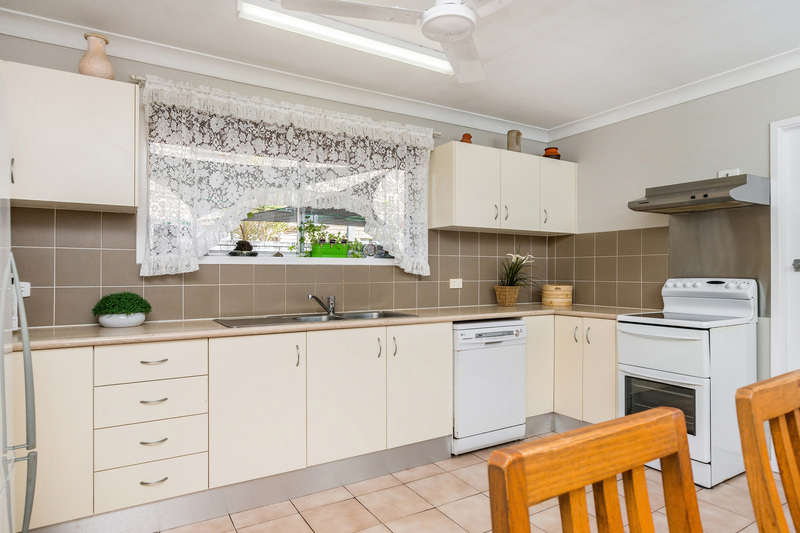 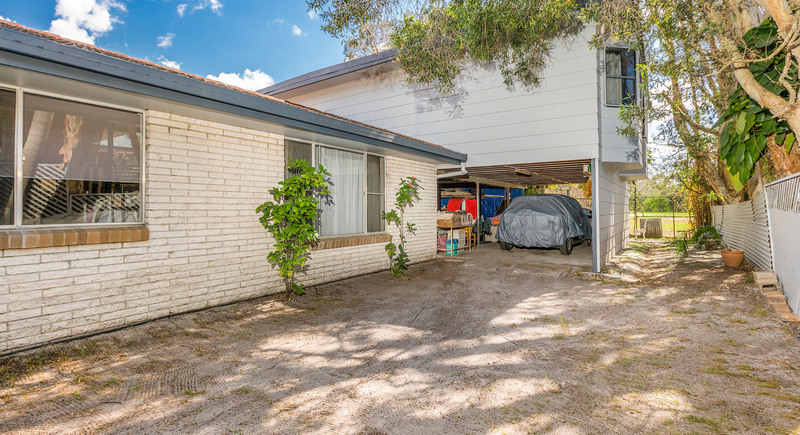 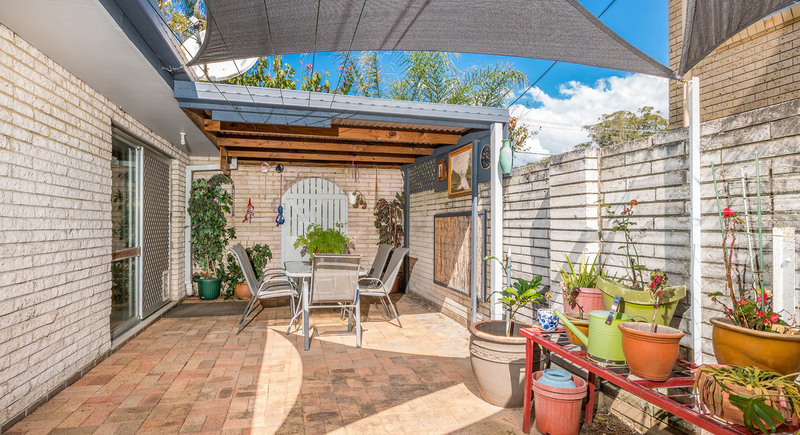 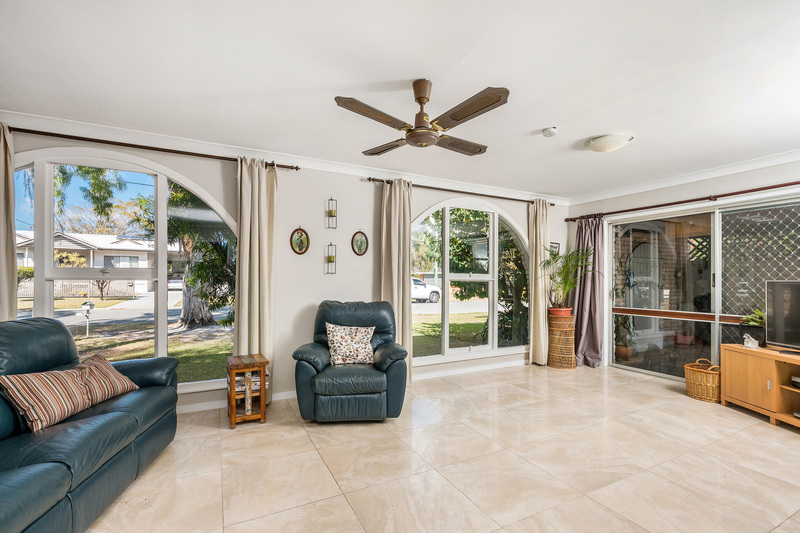 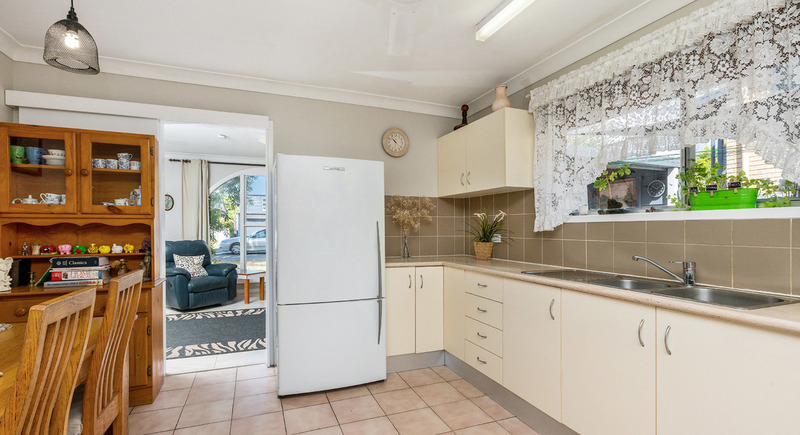 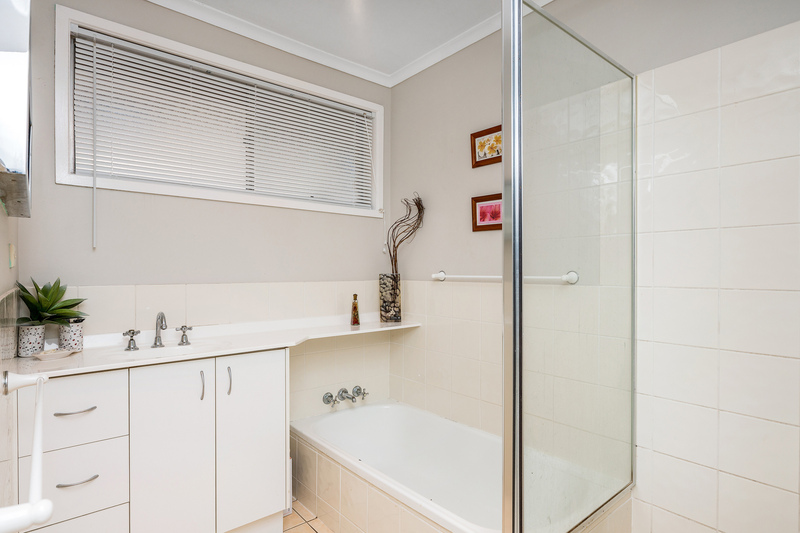 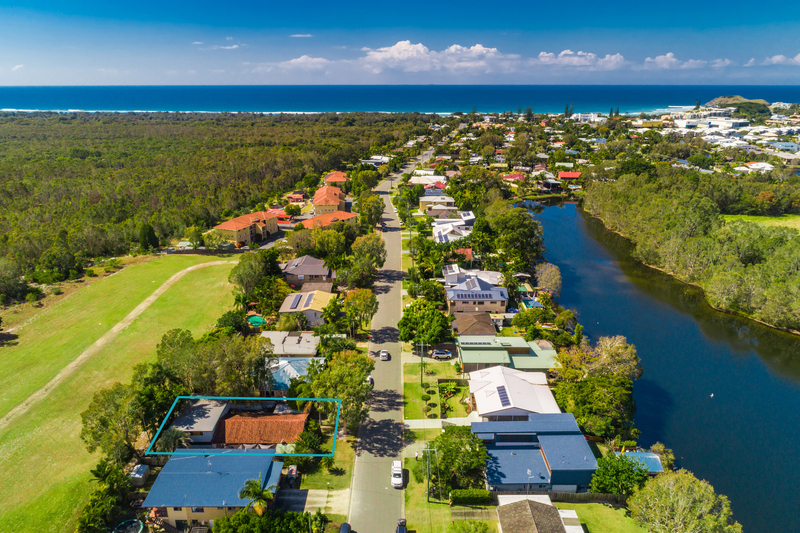 Located on a highly sought street in the Cabarita Beach area, a short stroll to the lake, beach and shopping precinct. 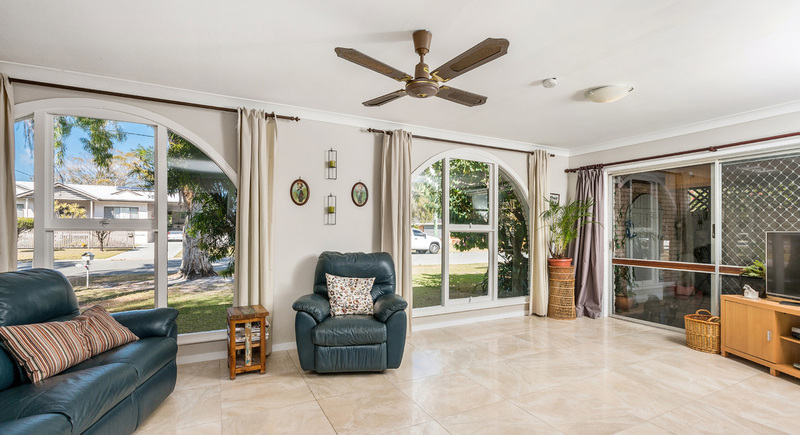 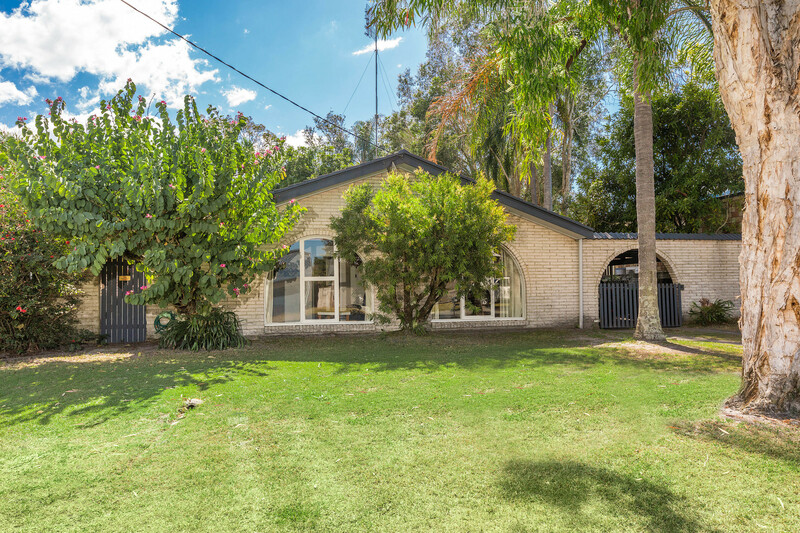 Brick archways and custom timber windows give this renovator timeless charm! 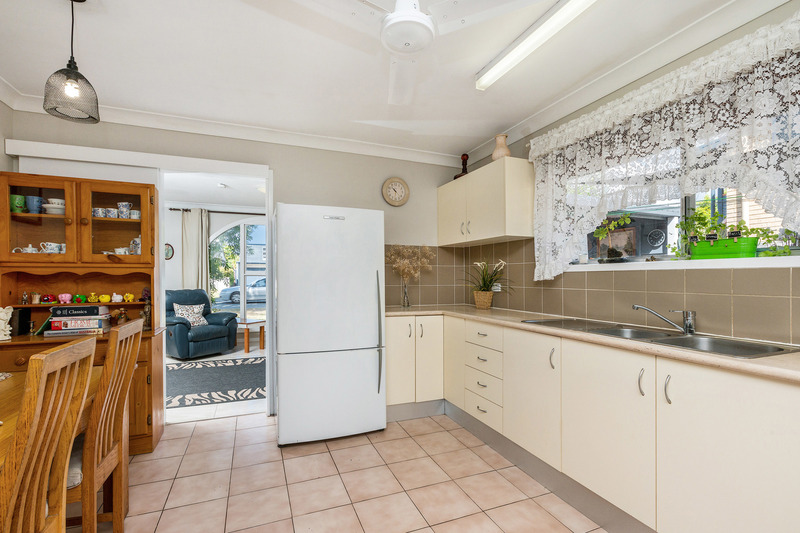 The original floorplan is screaming to be opened up into a more modern open-plan kitchen living. 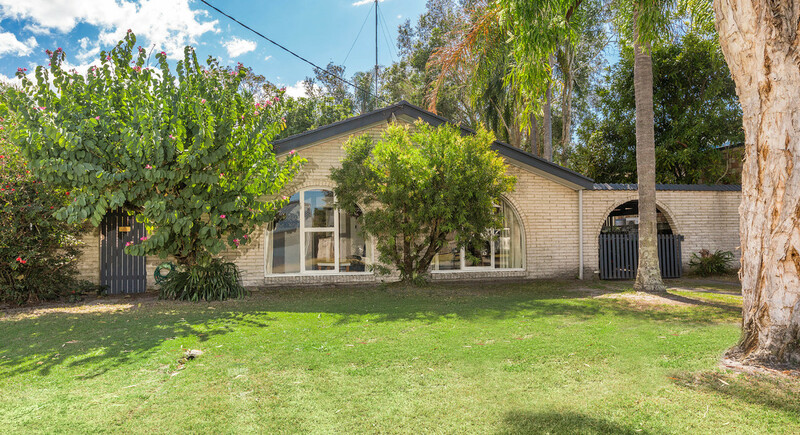 Designed to accomodate a large family with a total of 2 living spaces, 4 bedrooms and a large butlers pantry/office space. 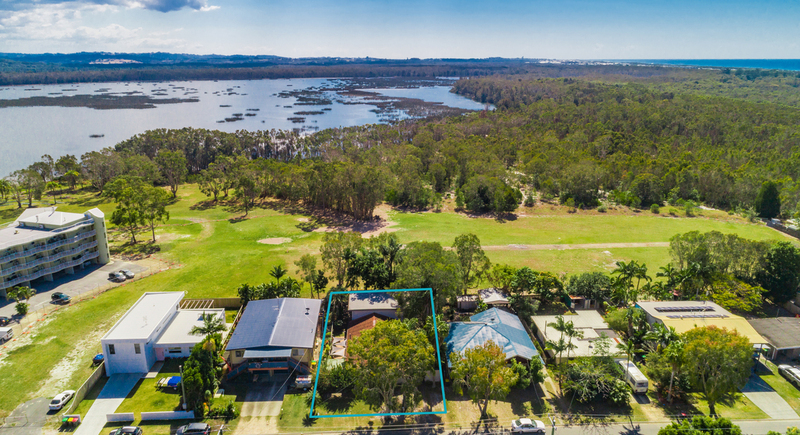 Whether your an investor, renovator or future developer looking ot take advantage of the R3 Medium density zoning this home is a must see. 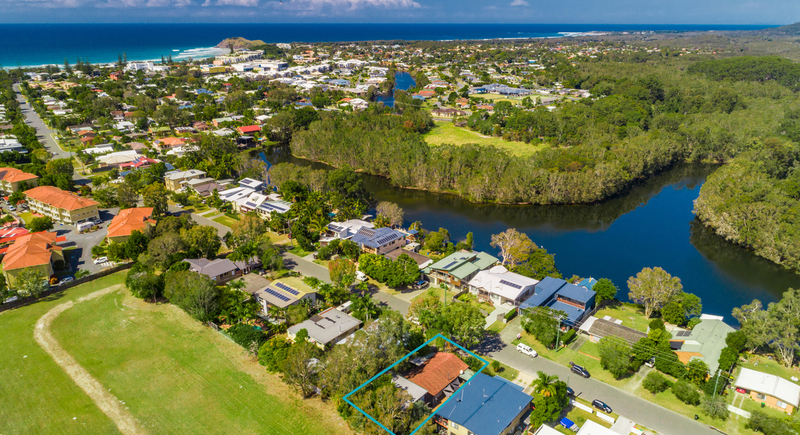 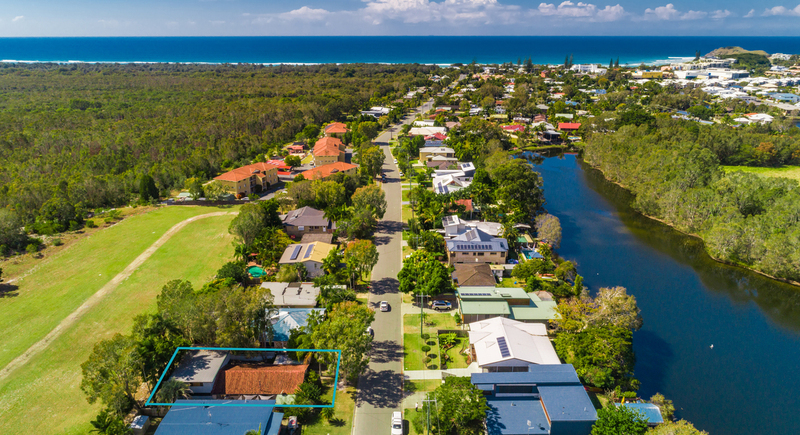 Cabarita has experienced impressive growth over the past few years, and this trend will continue long term. 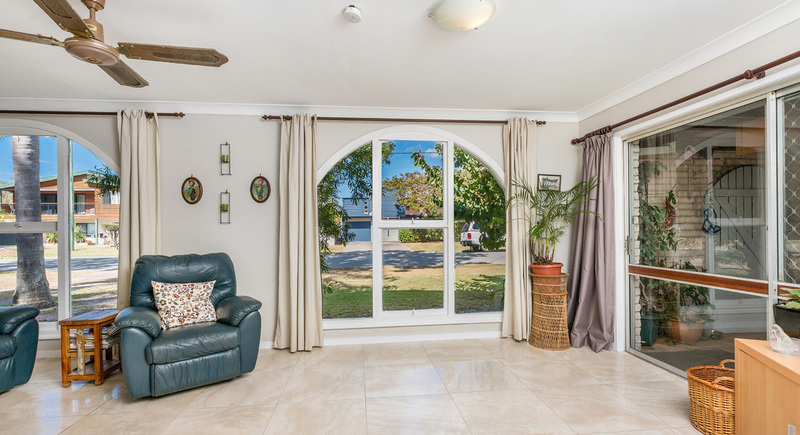 A true GEM on the east coast of Australia, with it's magnificent headland, pristine beaches, lake and protected inland area. 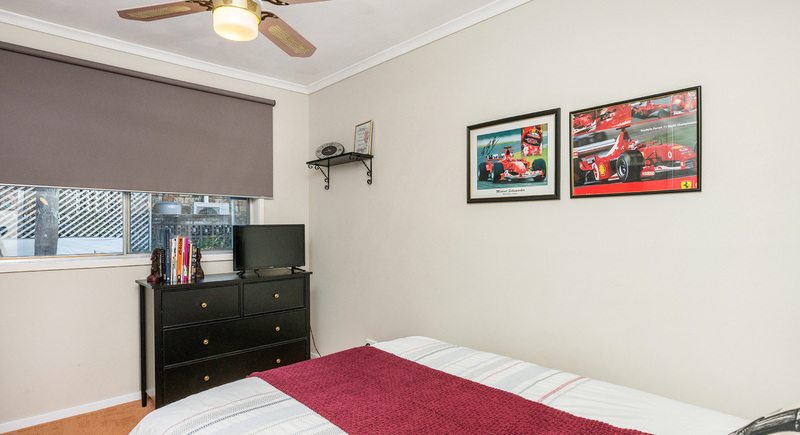 It is now well known as the place for folks who are on the move from all the big cities. 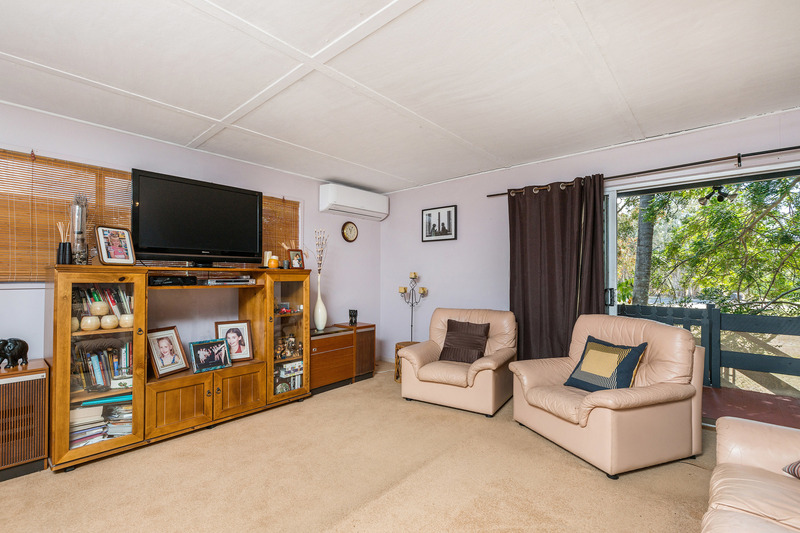 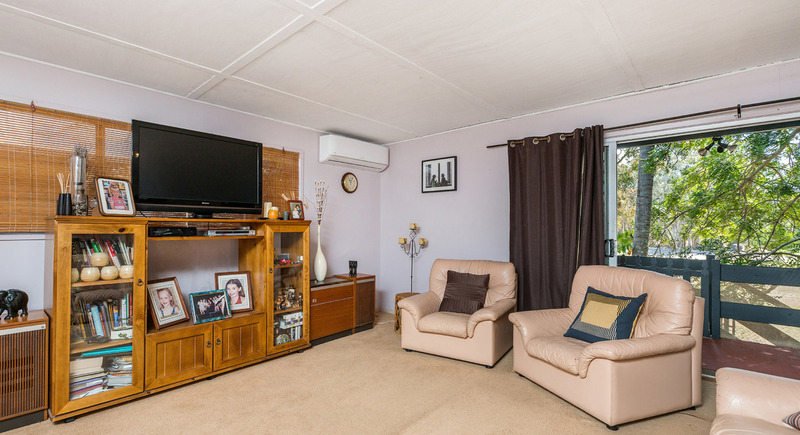 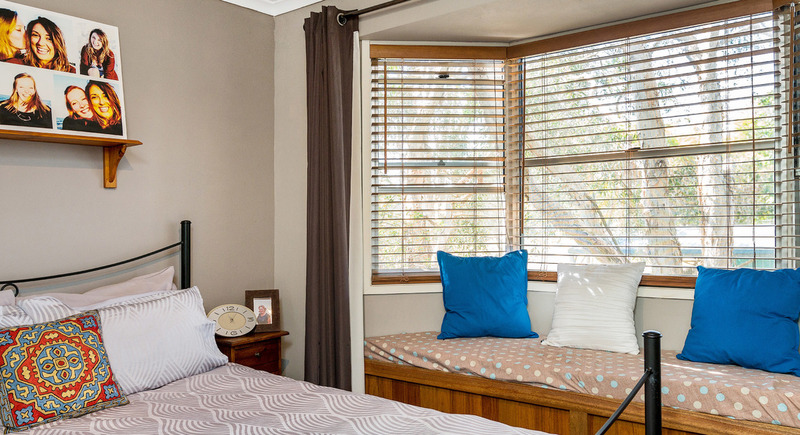 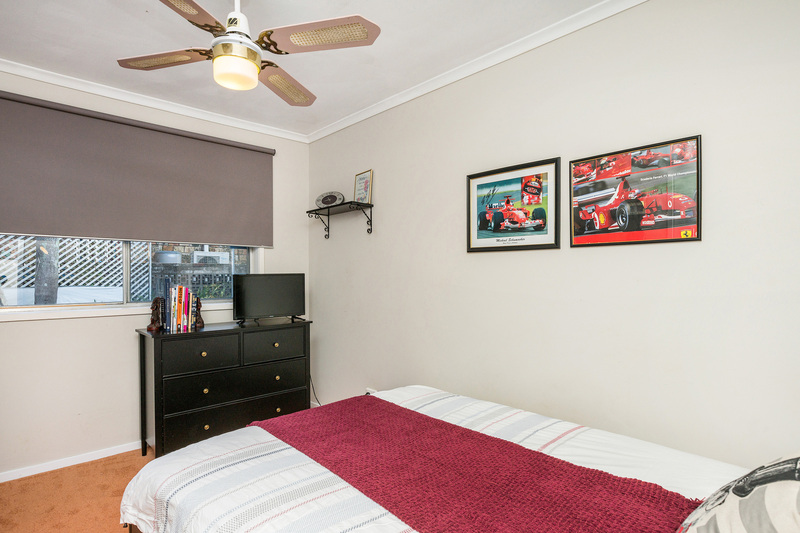 Excellent schools and all the usual amenities are within easy reach and Gold Coast airport is just a fifteen-minute drive. 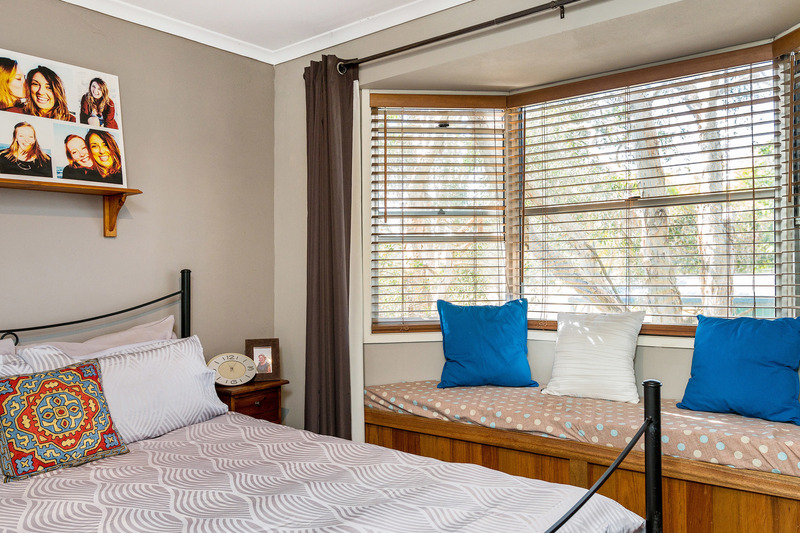 Woolworths and local shops and cafes are a two-minute drive or a short walk from this beach house as is the much touted Halcyon House, perfect for an afternoon drink!